At Kingswood, we pride ourselves on being a full-service cabinet shop, from design through install. 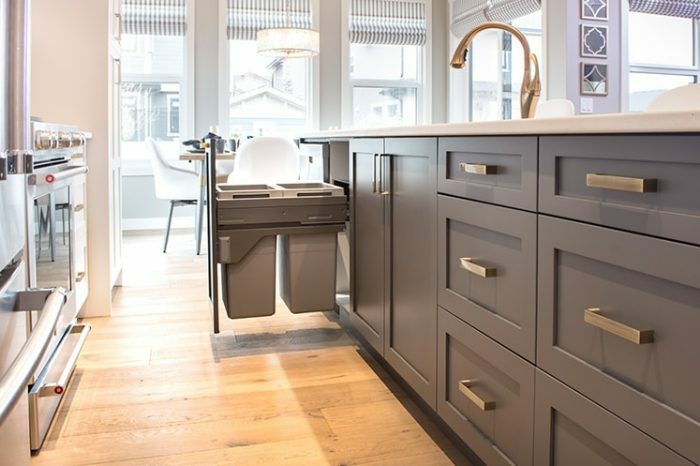 Our cabinets are locally manufactured in Calgary, Alberta, including painting or staining in-house. 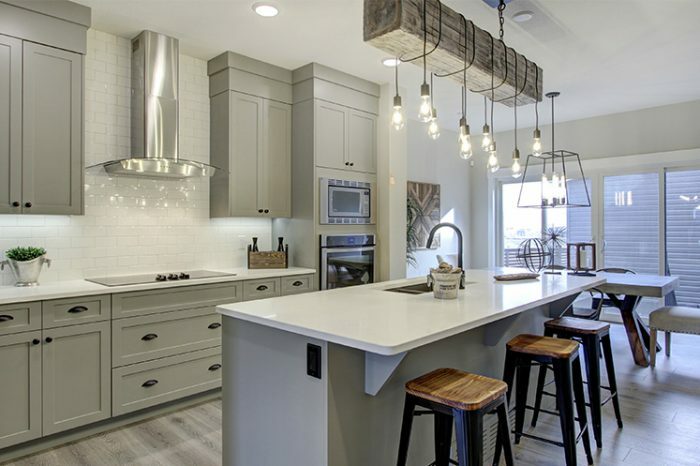 We have the capabilities to handle a broad scope of work, from high-volume production home builders, to custom homes and renovations. Our beautiful showroom will help with your design ideas and showcases our work. Our experienced designers and cutting-edge manufacturing facility can also help create custom built-in closets and storage space. We’ll help you get organized! From shoe and belt racks, to drawers and hanging rods, we can customize to suit your needs. 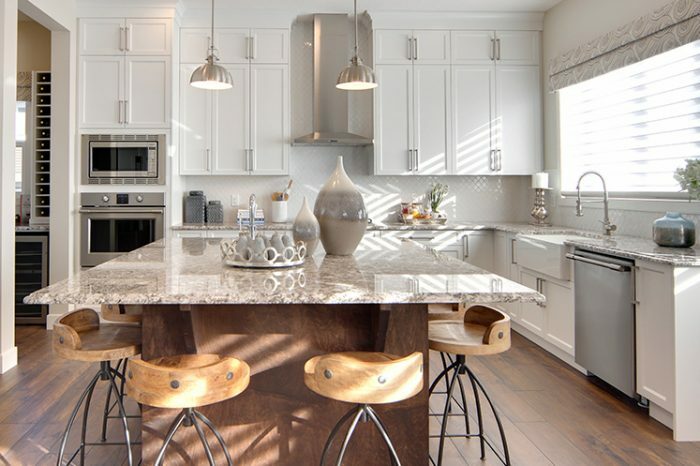 If you are looking to achieve a consistent feel throughout your home, Kingswood Cabinets can help you achieve your desired look. At Vesta we build multi-family communities and have a high demand for quality, service and on time deliveries and we are able to trust in Kingswood to consistently deliver. Being a Calgary based company means a lot to us and we take pride in offering Kingswood products to our home owners. We are very pleased to have Kingswood Cabinets as one of our trade partners. Their quality of craftsmanship has exceeded our expectations. They stand by their commitments on production lead time, prompt service requests, and execute beyond our satisfaction. Do you want to learn more? Reach out to start your relationship with Kingswood Cabinets.